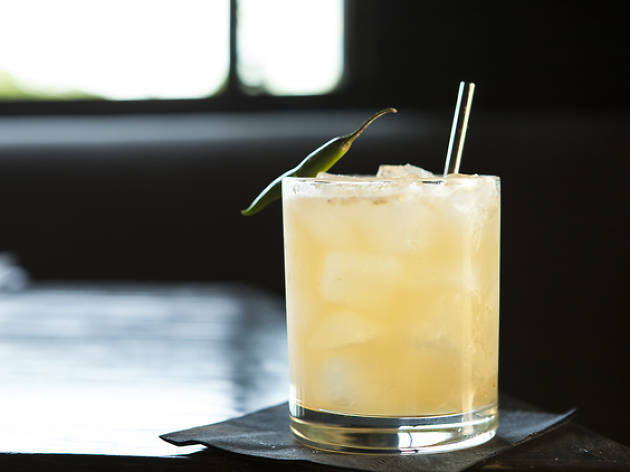 Hats off to cocktail savvy Beau du Bois for his latest accolade as LA Eater’s 2014 Bartender of the Year at Culver City’s The Corner Door. 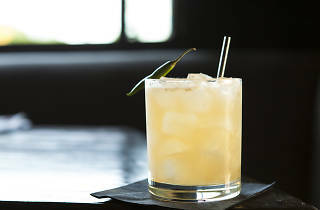 As a nod to the trusty Angelenos who voted in his favor, this barkeep is serving up premium cocktails at the staggering price of two dollars this Tuesday night. Let that sink in. That’s cheaper than your average bottle of H2O. Sub out your weeknight plans for a mouth-watering cocktail—and with prices like these, it’s best to Uber up.